Trine Enchanted Edition is the origin story for the three unlikely heroes of Trine - Amadeus the Wizard, Pontius the Knight, and Zoya the Thief. Spellbound by the magical object Trine, the heroes must join forces to overcome obstacles and puzzles in a fully interactive physics-based world, battle the undead and their minions, and restore balance to the kingdom! Trine Enchanted Edition was released on Switch 161d ago in the US and the UK. 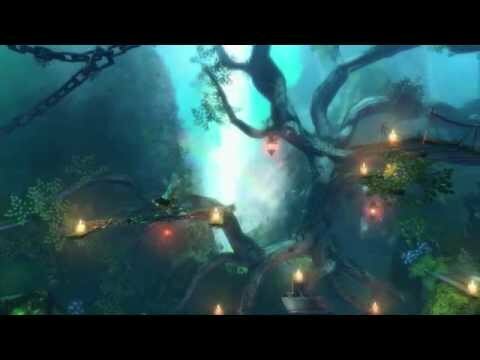 Notify me when Trine Enchanted Edition is available.